Having stayed in Yew Tee for the past 20 years, the quiet neighbourhood frequently reminds me of Belle’s little town in Beauty and The Beast, with its cosy HDB flats and tranquil atmosphere. As this area has remained largely unchanged in the past two decades, there is a rustic charm to the eateries here. 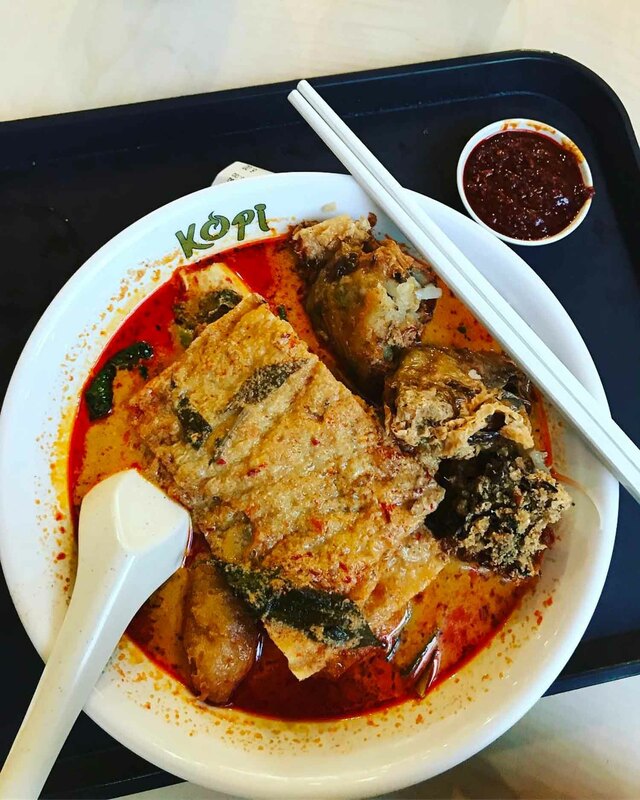 Here are 10 Yew Tee food gems you can visit the next time you are in the West! 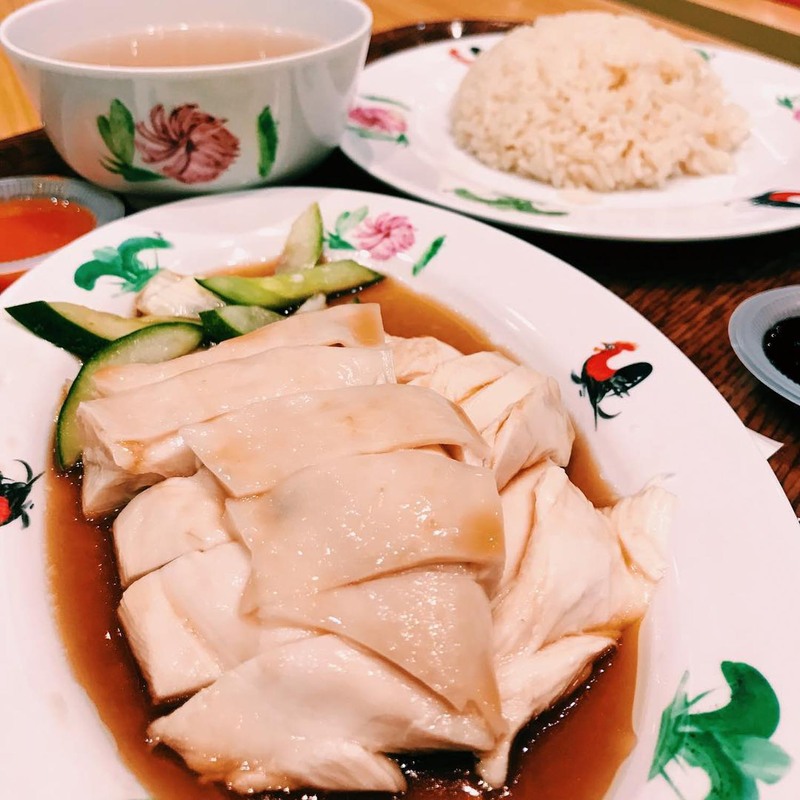 Despite enjoying a wave of hungry diners after celebrity chef Eric Teo’s endorsement, Ah Boy Chicken Rice has upheld the consistent quality of its food. 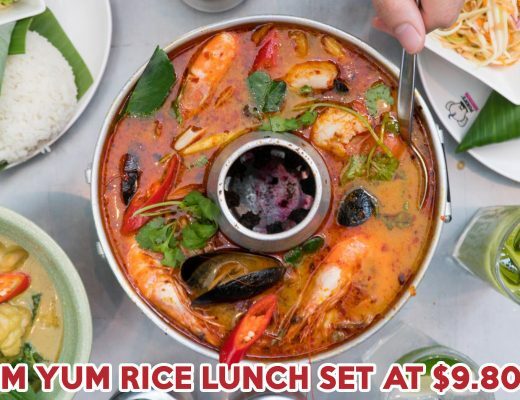 The prices are affordable with a plate of Chicken Rice setting you back a reasonable $3. While the rice has a distinct garlic taste, it retains the natural flavours of the chicken. Opening hours: Daily 7:30am to 8pm, closed every alternate Thursday. Ah Boy Chicken Rice is not a halal-certified eatery. Helmed by the second generation owner, the standard of the noodles at Feng Zhen Lor Mee is on par with the original stall in Taman Jurong. The well-balanced gravy of the Lor Mee ($3/$3.50) has an ideal viscosity. Furthermore, as it is thoroughly soaked up by the egg and pork belly slices, there is an added depth of flavour to the noodles. Don’t miss out on their Ngoh Hiang Meatballs ($1) which is a crunchy treat! 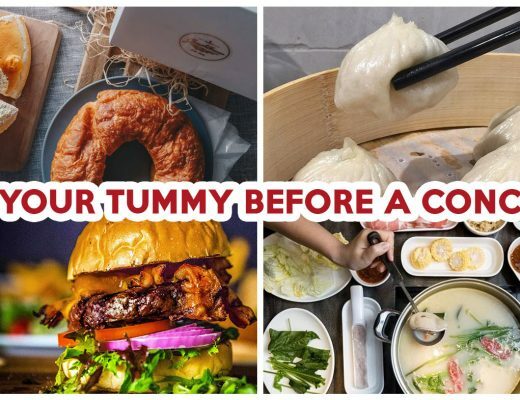 Feng Zhen Lor Mee is not a halal-certified eatery. 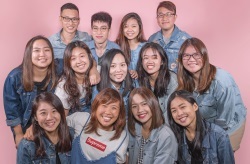 The dishes served at West Co’z Cafe are a cohesive medley of savoury Chinese food, the richness of Malay cuisine, and the piquancy of Thai food. 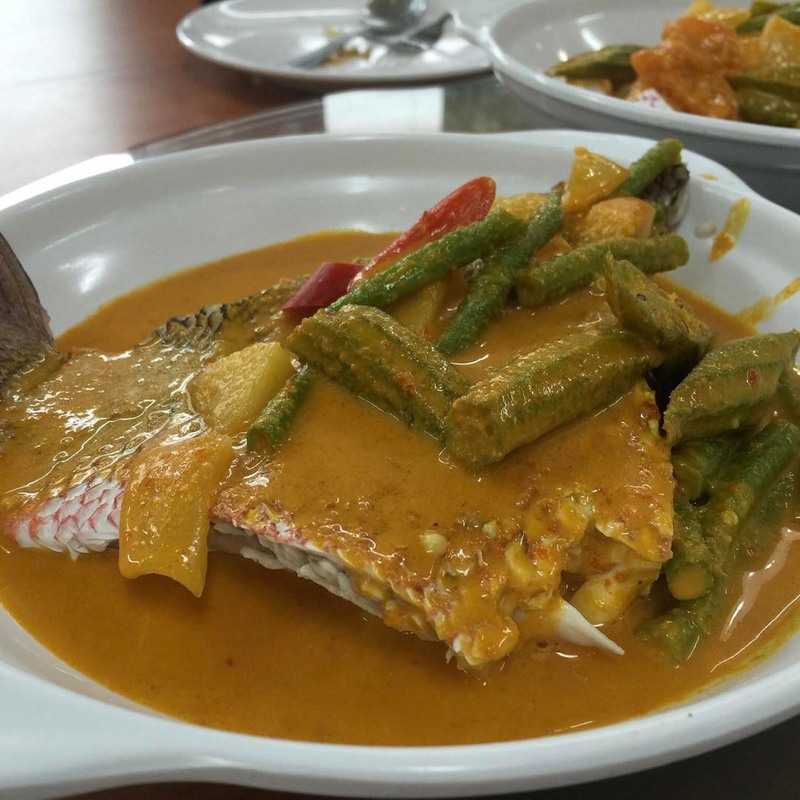 The Curry Fish Head ($22+) comes with plenty of vegetables and boasts a tangy curry gravy. Kudos to the Claypot Golden Chicken ($10+/$15+/$18+) as well! The potent blend of soy sauce, onions, and chilli enhances the well-seasoned chicken with a spicy touch. West Co’z Cafe is a halal-certified eatery. 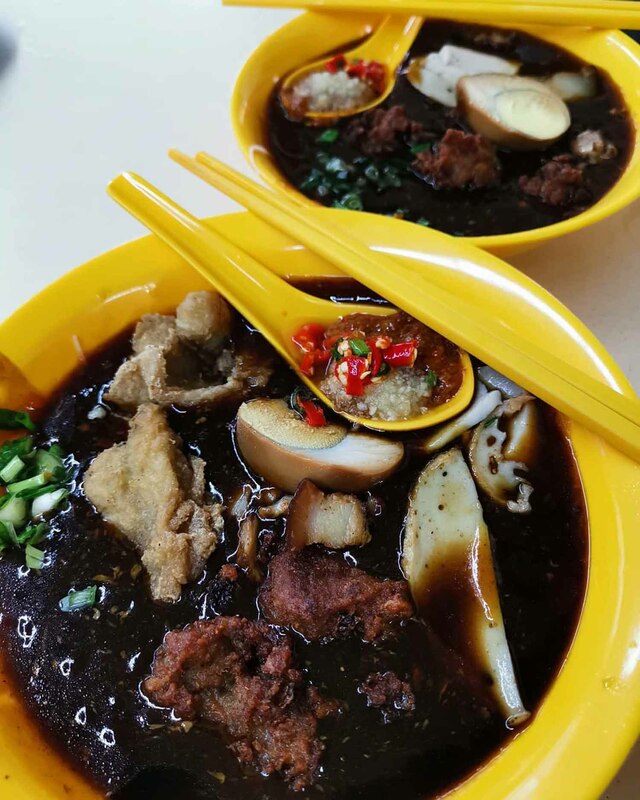 Located within the kopitiam beside Yew Tee MRT Station, the Yew Tee Kopitiam Yong Tau Foo stall is a popular dining option among residents. It serves a lemak Laksa ($3.80) with generous amounts of coconut milk. Be sure to order their Tau Kwa ($0.75)! The fried beancurd retains a custard-like texture on the inside, with the outside fried to a crisp. Yew Tee Kopitiam Yong Tau Foo is not a halal-certified eatery. Yen Sen Seafood is a Cantonese-style zi char that remains under the radar in the West. 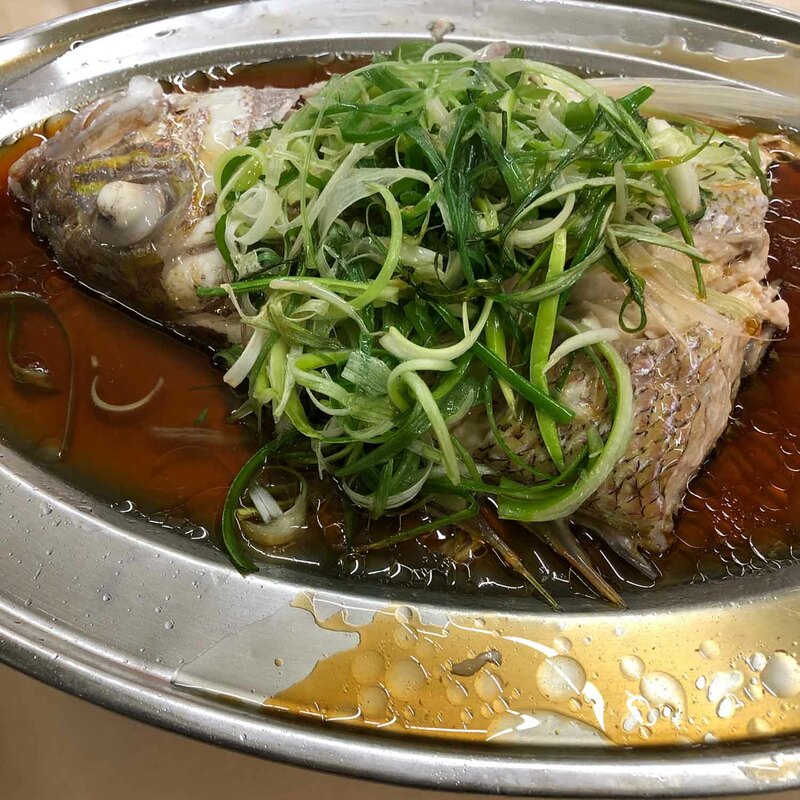 Favoured by locals for its homey ambience and extensive menu, the stall specialises in fish head dishes. The meat tastes fresh and separates from the bone easily. Moreover, with flavours ranging from Hong Kong Style Steamed Fish Head ($25/$27) to Assam Fish Head ($25/$27), you will be spoilt for choice! Yen Sen Seafood is not a halal-certified eatery. Green Age serves gourmet vegetarian food that rivals the selection offered by Green Dot, Singapore’s most well-known vegetarian eatery. 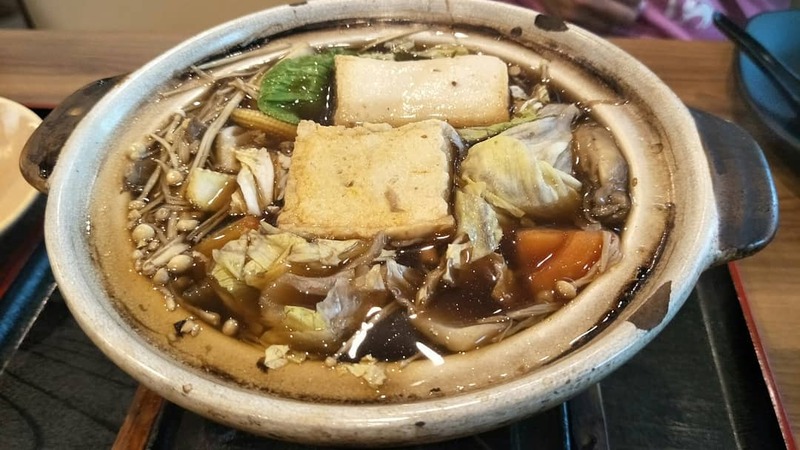 The Mini Hot Pot ($6.80) is a hot-seller, offering three different bases to stew an assortment of vegetables. My favourite is the piquant Thai tom yum base, which adds a tanginess to the mild flavours from the vegetables. Green Age is not a halal-certified eatery. The increasing popular Fish & Chicks spices up traditional Western fare with an Asian touch. 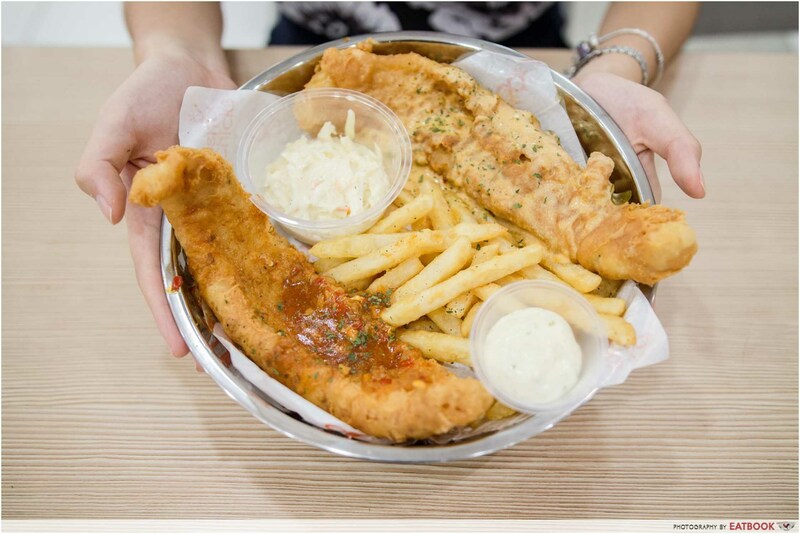 Enjoy the Best of Both Worlds ($13.80), which features fish and chips layered with a house-made salted egg and chilli crab sauce. The dory fillet’s mellow sweetness pairs well with the intense richness of the sauces. Check out our review of Fish & Chicks here! Fish & Chicks is a halal-certified eatery. 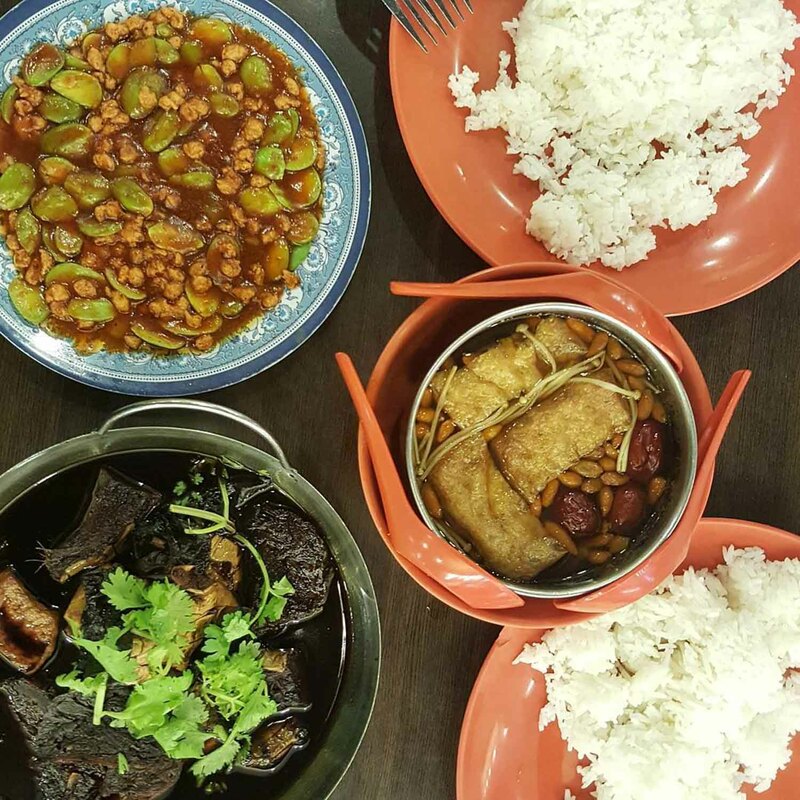 An alternative to Yen Sen Seafood for scrumptious zi char is Ming Kitchen. 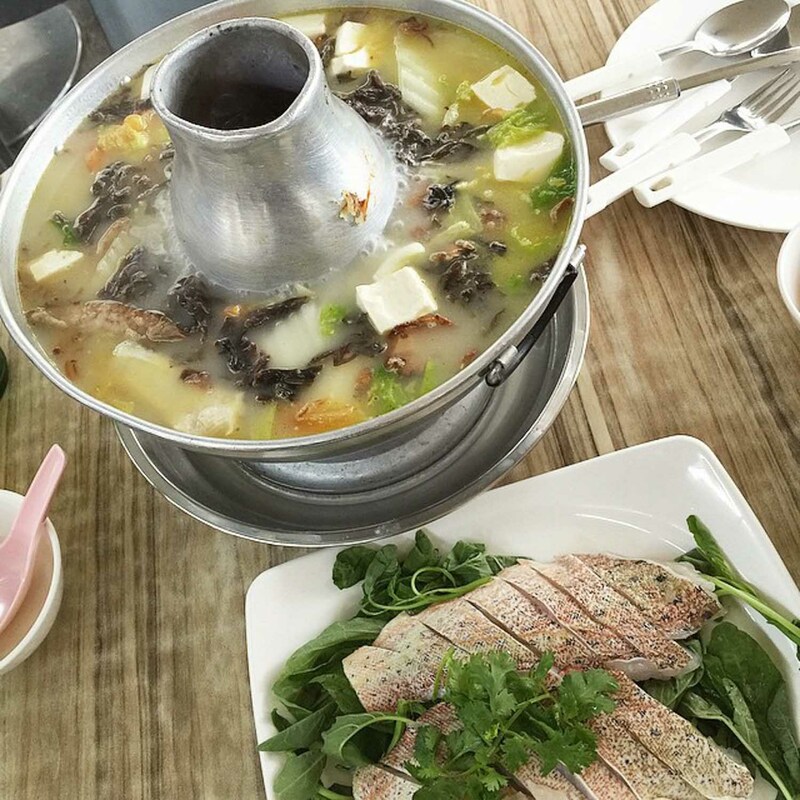 Make a beeline for their Fish Head Steamboat ($30). Moderation is key as the harmonious blend of the sweetness from tomatoes and tartness from sour plum creates a soup brimming with umami. The Baked Salted Egg Crab ($72.50) is another crowd-pleaser, as the buttery sauce couples well with the crustacean’s oceanic sweetness. Ming Kitchen is not a halal-certified eatery. 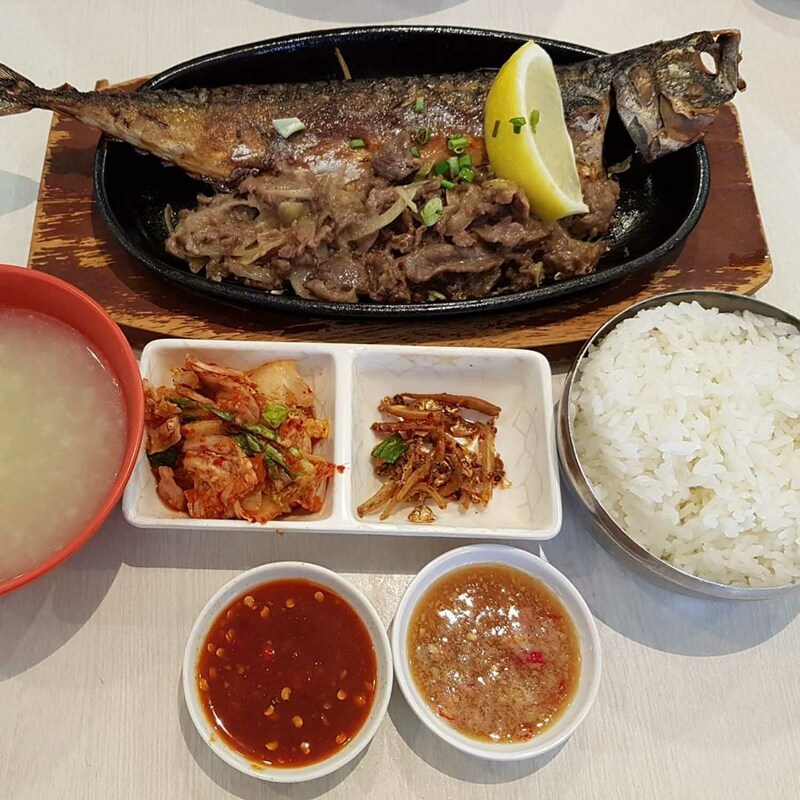 The generous servings of the BBQ Saba Fish + Chicken Set Meal best reflect Korean Cuisine’s commitment to providing budget-friendly Korean food. At $6.90, you can enjoy a hotplate featuring an entire saba fish as well as generous portions of chicken, beef, and pork. Try dipping the saba fish in their garlic chilli sauce. The heated touch from the sauce carries a tinge of sweetness, which enhances the bold flavours of the fish. Yew Tee Kopitiam Korean Cuisine is not a halal-certified eatery. Offering both diversity and quality, San De Green Vegetarian has impressed us with unconventional creations such as Vegetarian Pig’s Trotter ($5.80). A dish worth soldiering the snaking queue is its Bee Hoon ($4.30), which provides a springy bite without a greasy aftertaste or crumbly texture. San De Green Vegetarian is not a halal-certified eatery. 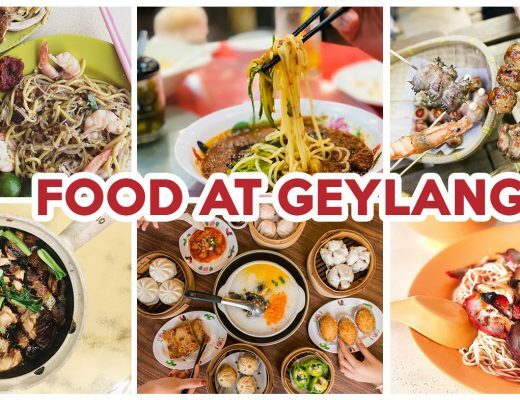 Drop by for a meal at these Yew Tee food spots the next time you are in the West! Leave us a comment below if we have missed out on your favourite food haunts from the area.